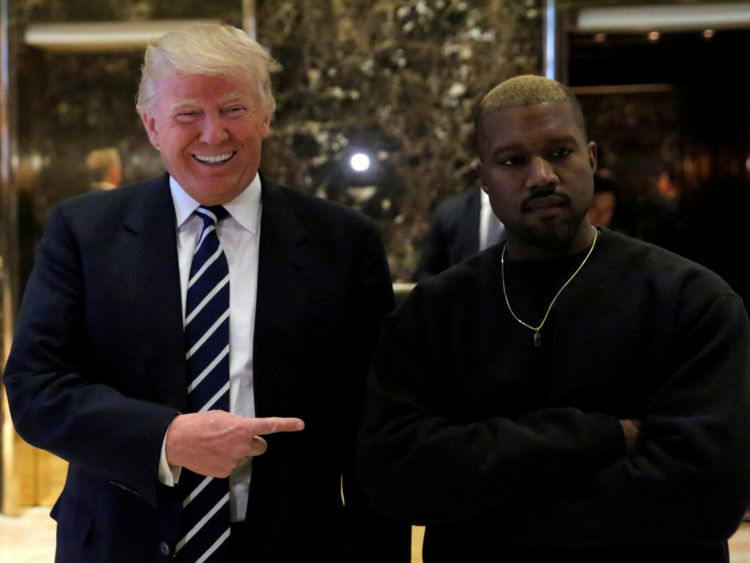 One year after a very public meltdown, Trump bromance and many fashion fails, is Kanye West finally making music again? In a brief musical cameo on CyHi the Prynce's new song Dat Side, West seems as paranoid as he was a year ago. In November 2016, he was taken to hospital with sleep deprivation following a televised rant about Taylor Swift, Beyonce and Jay Z, and in February came a surprise visit to Trump TowerHe later deleted his Twitter account and there were rumours he was seeking professional help.And then, radio silence. No music, no collaborations, no tours, no shows. He was seen only with wife Kim Kardashian. Now, the man who once compared himself to God has again blessed us with his presence - but sounds as paranoid as ever. 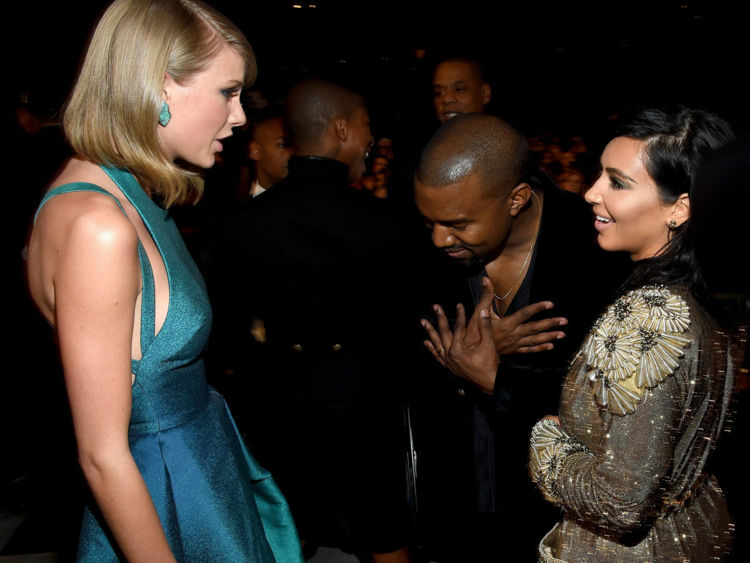 "People claim they praying for you, really they be preying on you," he sings on Dat Side. "All this s*** is weighing on you, don't look back, they gaining on you. "He then goes on about being "the only black guy in the neighbourhood" and having to "keep the grass high" to keep away from the public eye.Listening to his bizarre comeback, I found myself missing the old Kanye, the "straight from the go Kanye" from years back.Hating the new Kanye, the bad mood Kanye, the always rude Kanye - the obsessed with fame and friends and feuds Kanye.The one who builds a golden statue of himself nailed to a cross, the "false prophet", the media gossip. Mr West used to be so different.Kanye Omari West, born in Atlanta, Georgia, grew up politically aware and incredibly talented.He picked up RZA and Blaze's "chipmunk soul" genre - which sees soul samples sped up and mixed - and made it his own.He became famous as a producer and caught the eye of the king: Jay Z brought him to La Familia and made him who he is. 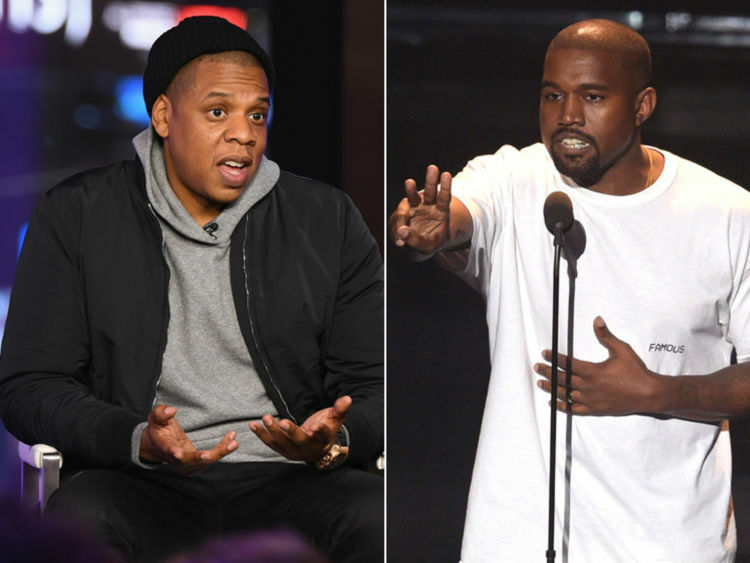 But Kanye bites the hand that feeds; the only thing that kept him among Jay Z's crew was his ear for samples, which would later characterise the rise of his career as a performer.His first three albums - College Dropout, Late Registration and Graduation - are the holy trinity of modern rap.Mixing blues, soul, hip-hop, pop and R&B, they tell the artist's story with an innocence and purity which, in the rap industry, could only come from Kanye. "I want to tell the whole world about a friend of mine, this little light of mine," he sings at the start of Late Registration, telling the world about his beloved mother.The same album ends with a farewell to his grandmother, who he prefers to keep company at the hospital instead of sending flowers.Late Registration came out in 2007, the same year West lost his mother from complications with plastic surgery. After that, he was never the same.The albums that followed lacked the focus of the first three, and the rapper seemed to carry the weight of fame on his shoulders, obsessing with his connections, his money, brands and fashion and looks.He invented a new Kanye, then another Kanye, and another Kanye. And somehow, he got lost along the way.He became too infatuated with himself.He once sang about how Jesus walked with him, but was now screaming about being a "vessel for the creator". 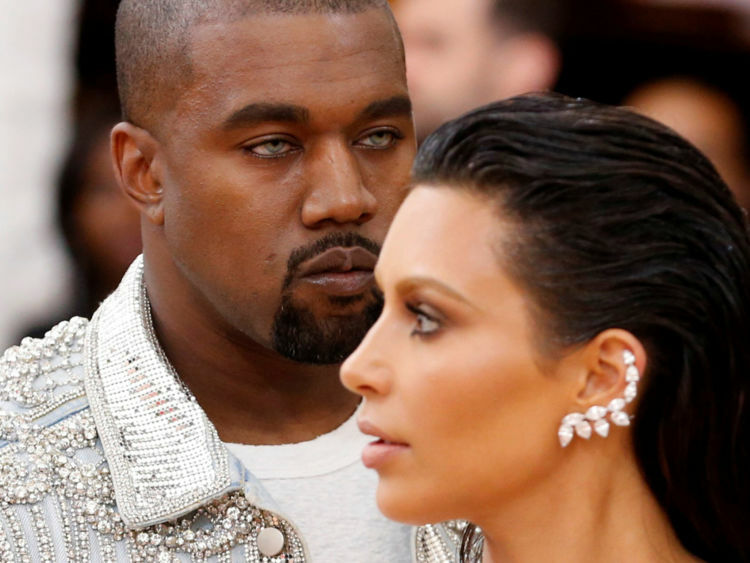 As Kanye changed, his lyrics changed with him. We never again heard of Windy, the girl he "left back home when he was three years old", but were left keeping up with the Kardashians instead.Most importantly, we were left without his music. For a year he distracted us with rants, political statements, career moves and industry feuds.In the last 10 years, his songs have lost their melody, his samples have virtually disappeared, and we are left scavenging through his lyrics in search of something more than anger, violence and self-pity.I've had enough, I miss the old Kanye.Wake up, Mr West. It's time to come home. » Kanye West: "I would have voted Trump"